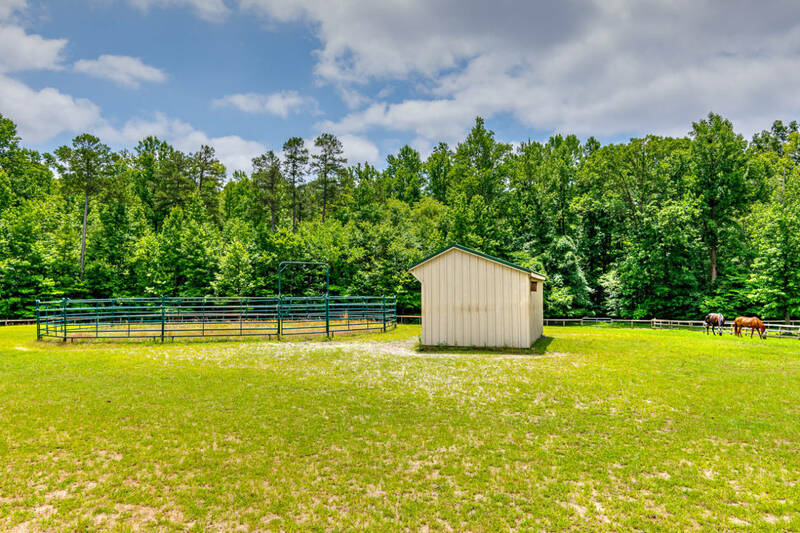 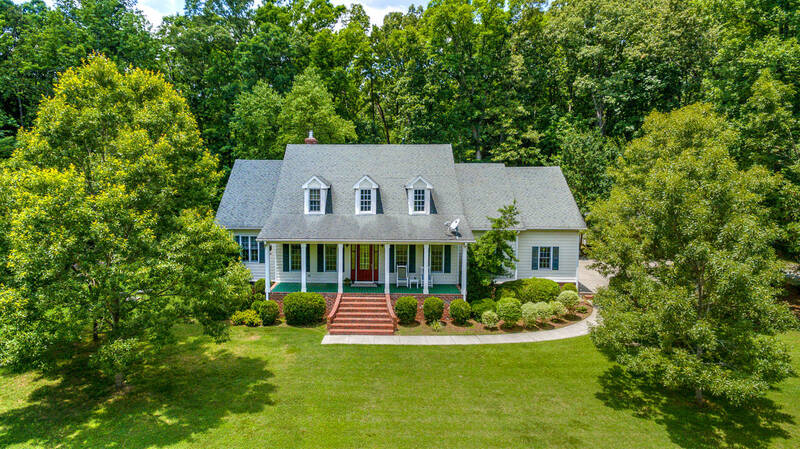 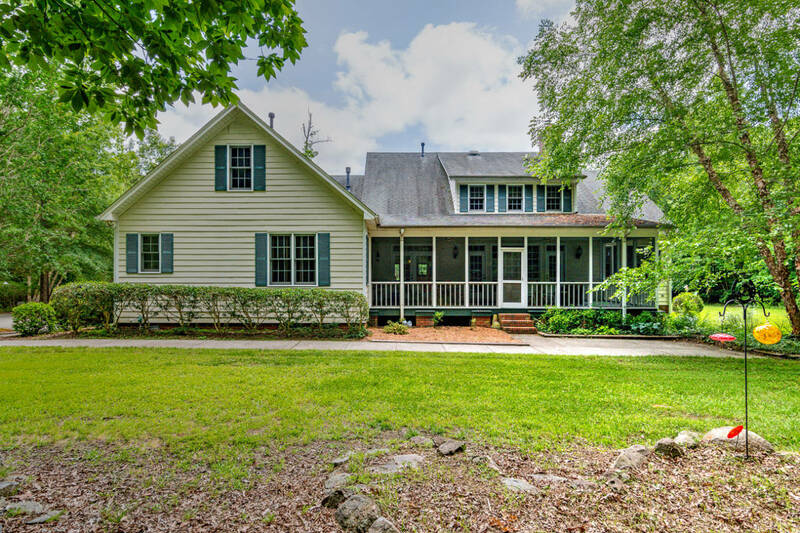 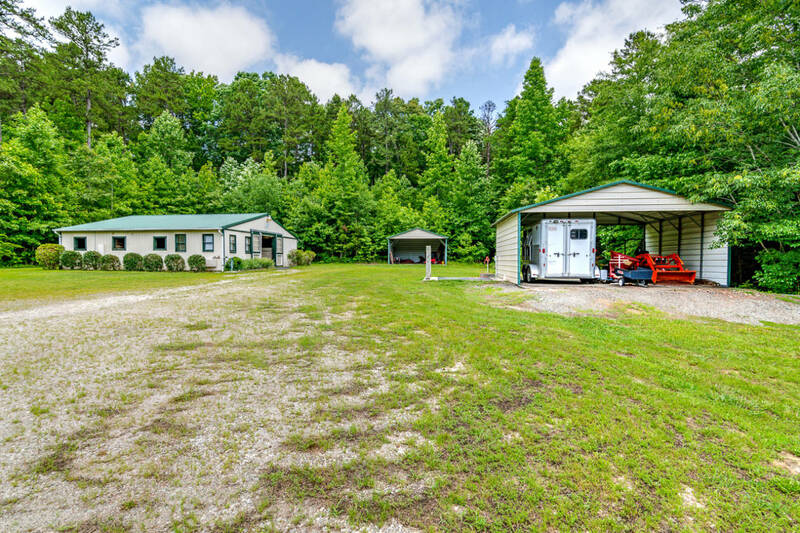 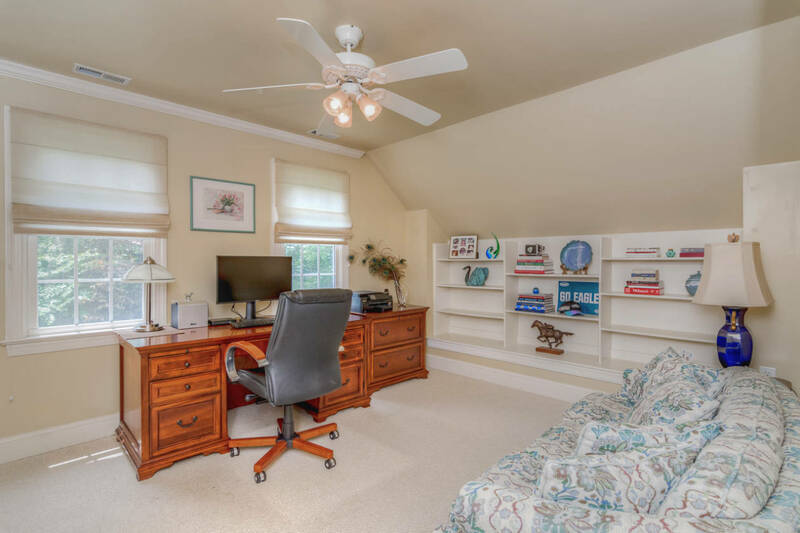 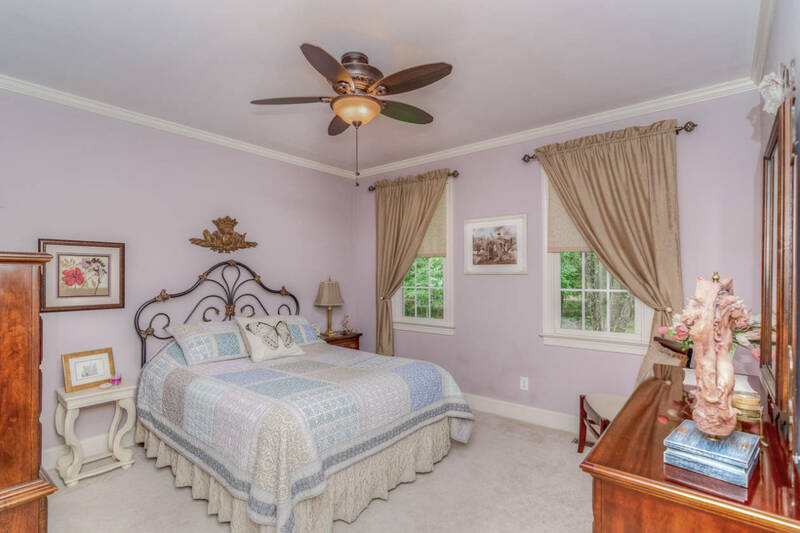 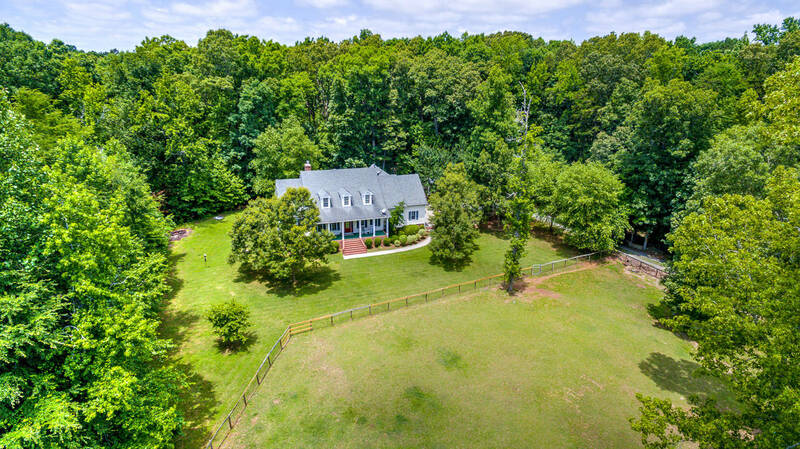 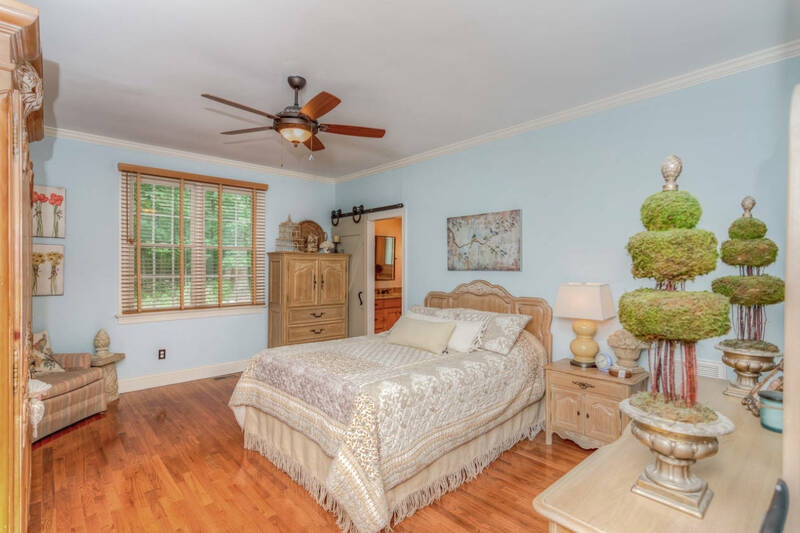 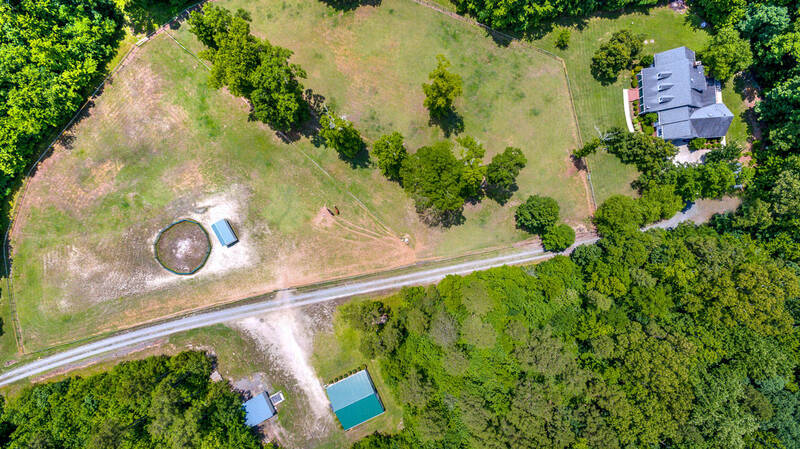 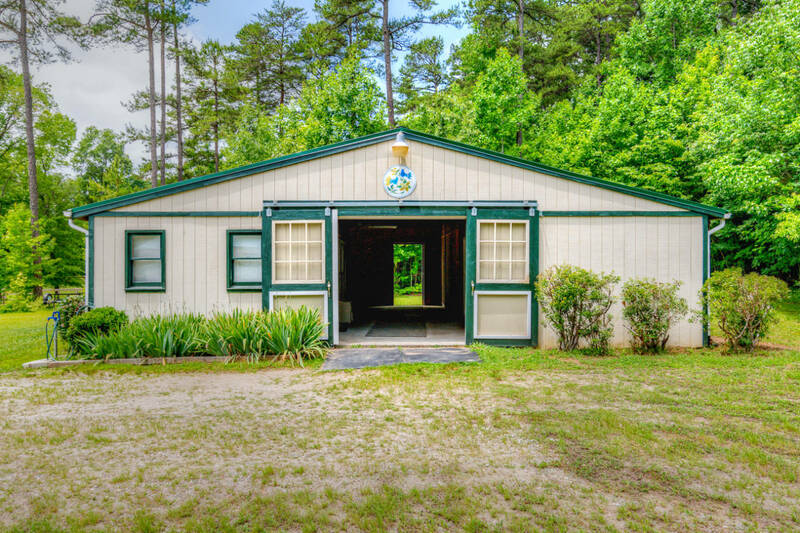 New 2019 Roof on this unbelievable equestrian property on over 14 acres of pristine land with barn, pastures, area for round pen and run in shelter. 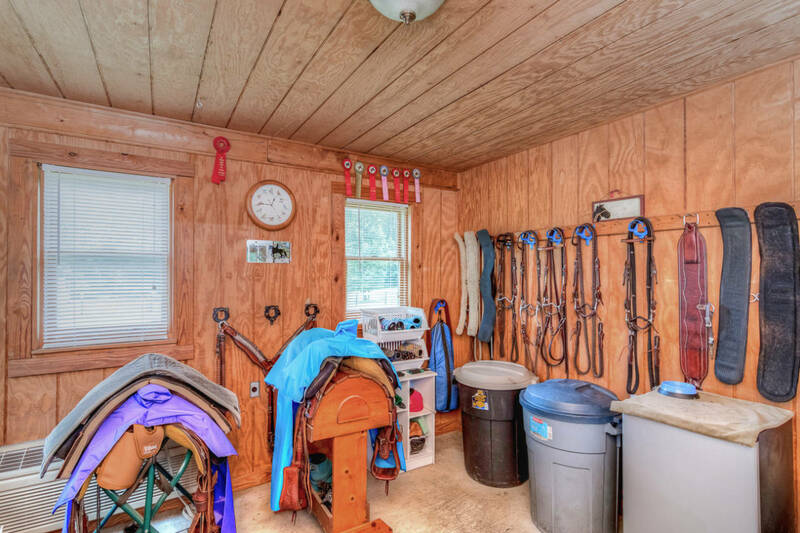 Ride to trails and more! 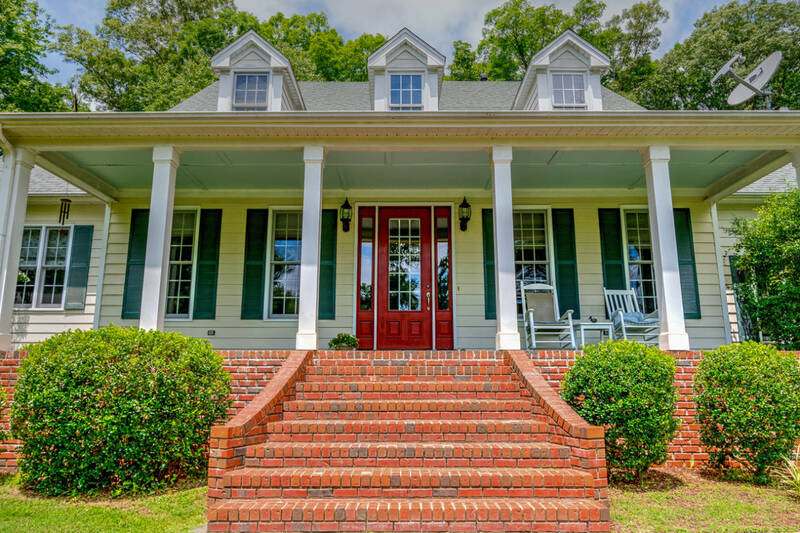 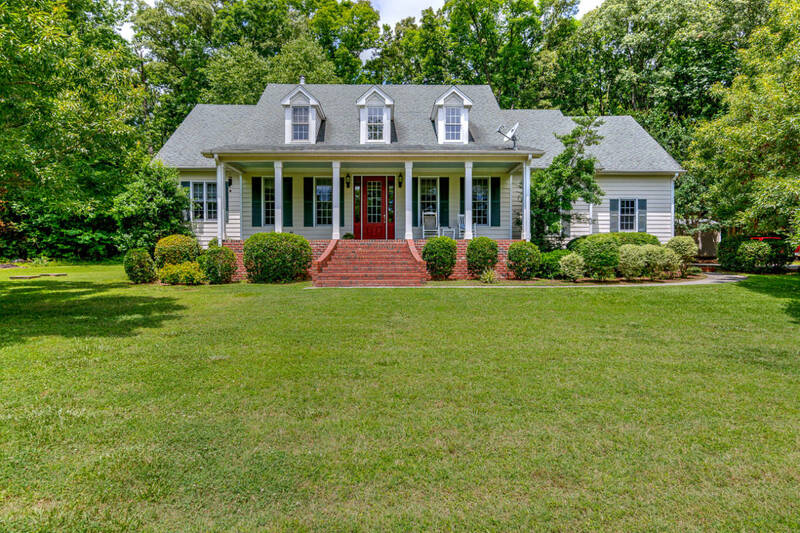 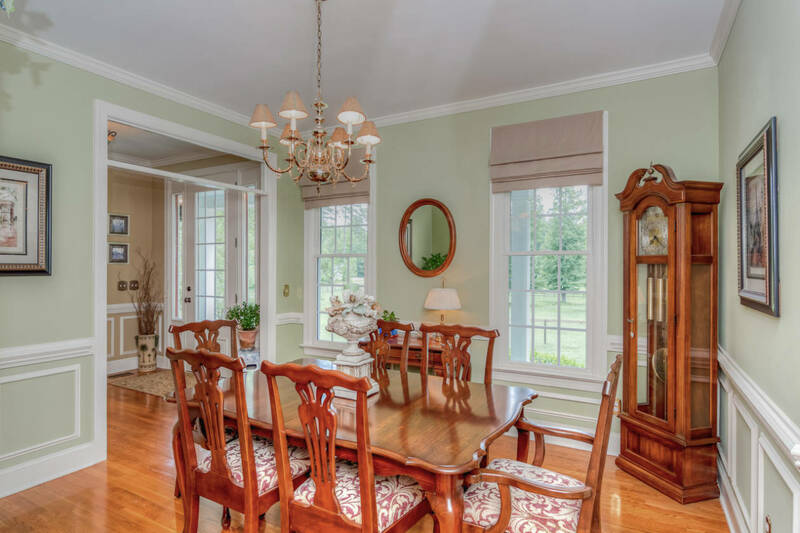 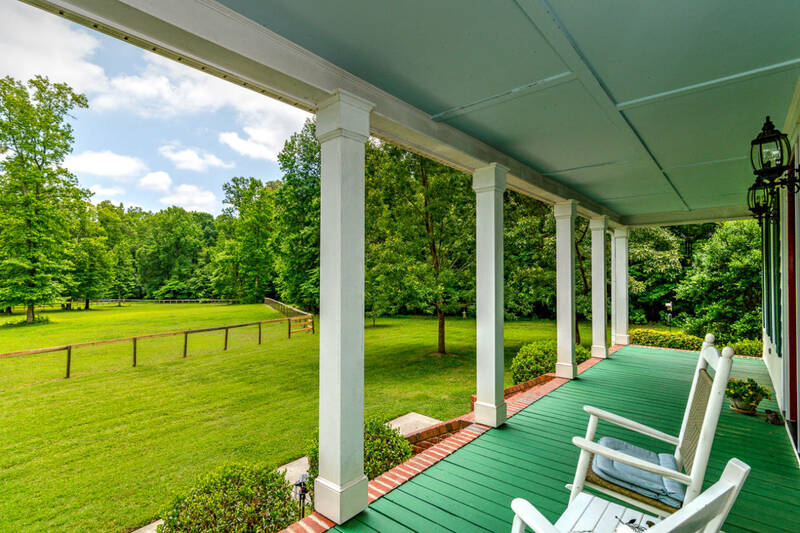 Home boasts front porch with pasture views, first floor bedroom with ensuite, and master suite. 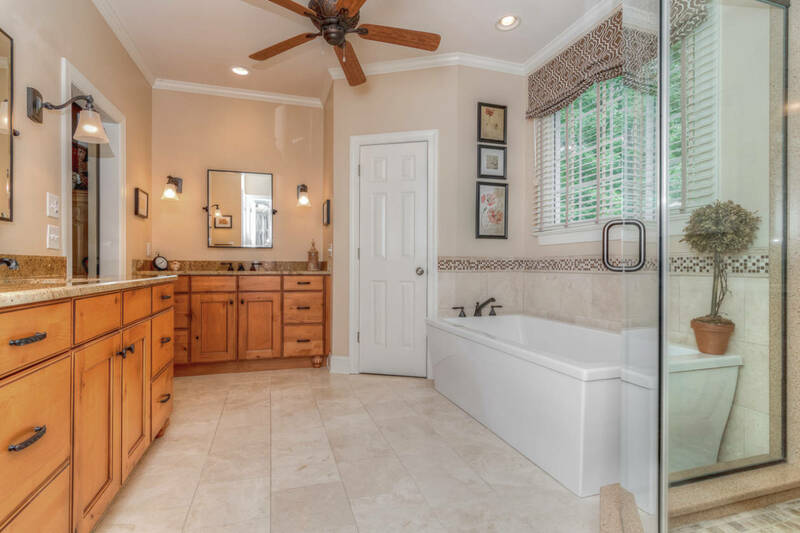 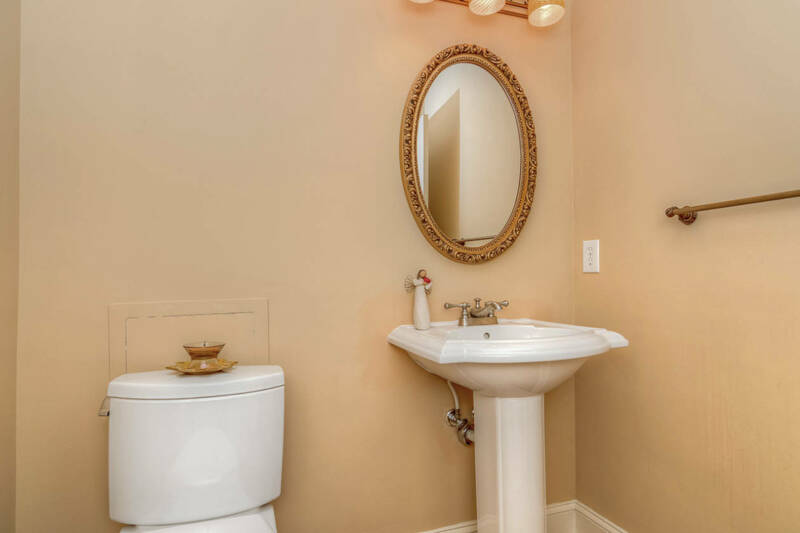 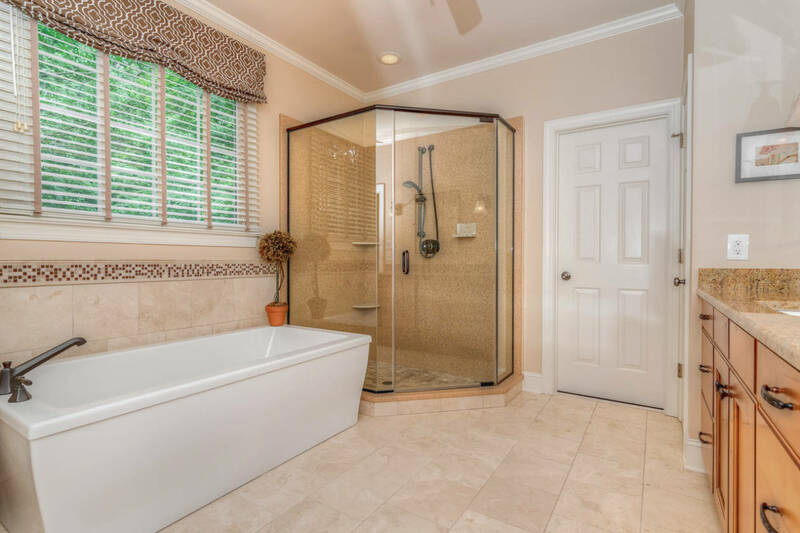 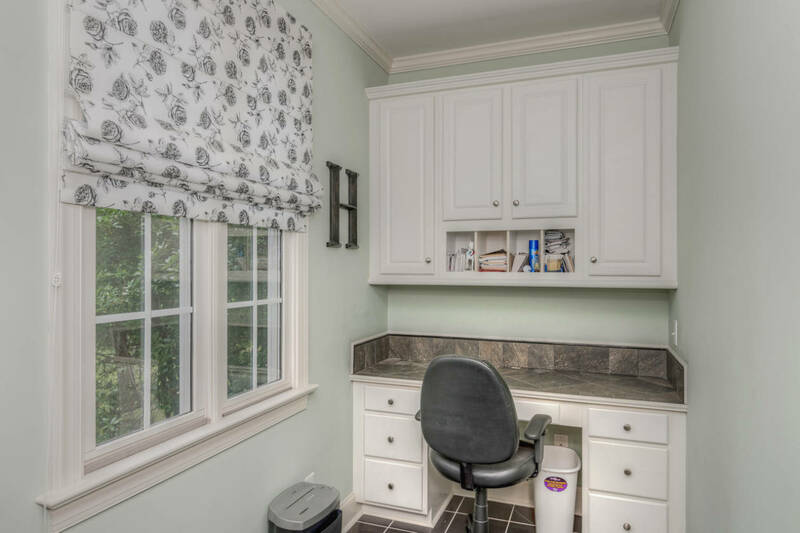 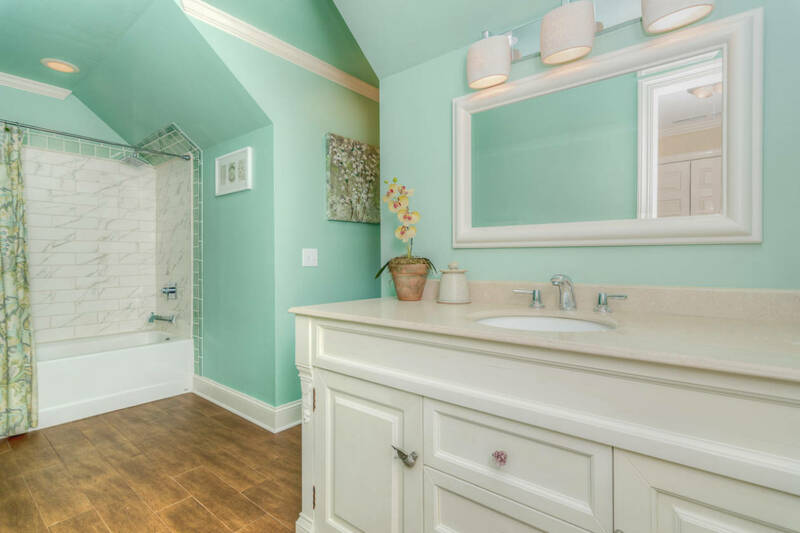 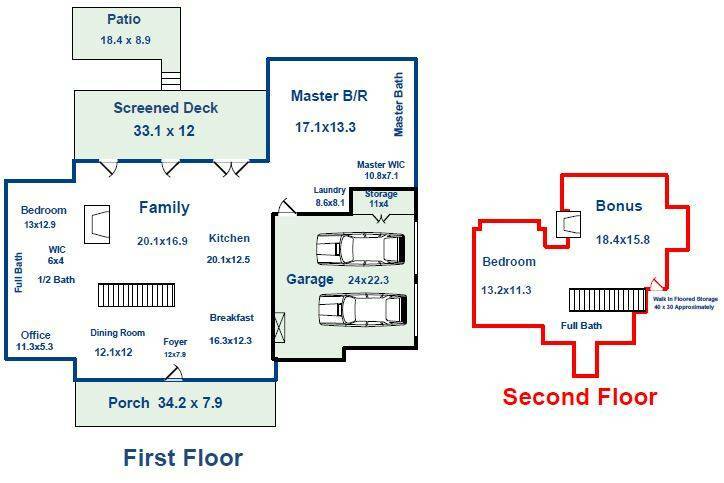 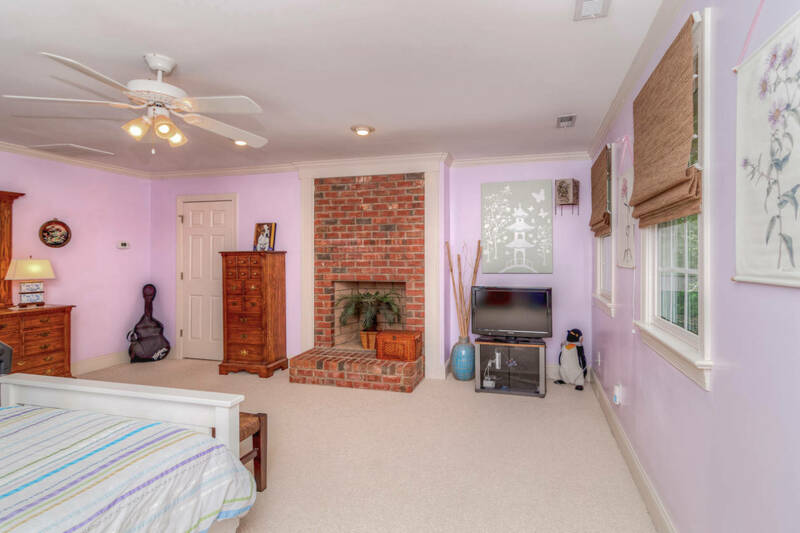 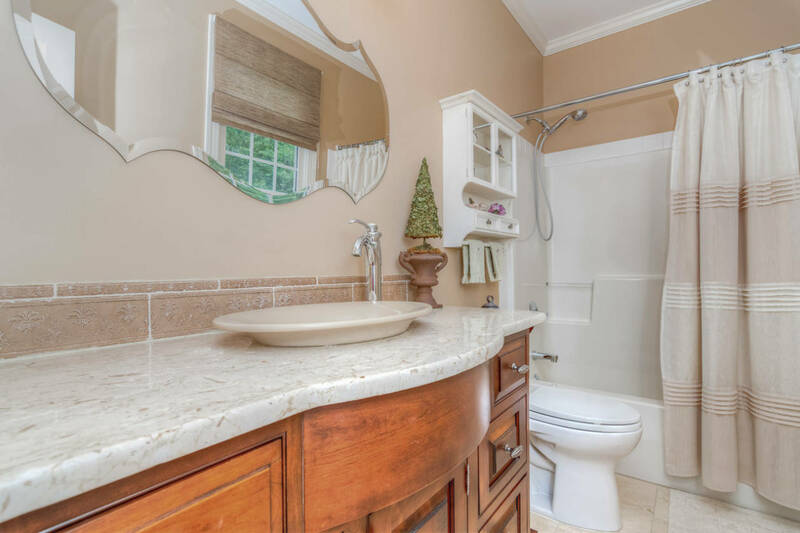 Fully renovated master bath has separate shower, garden tub, marble his and hers vanity sinks and travertine floors. 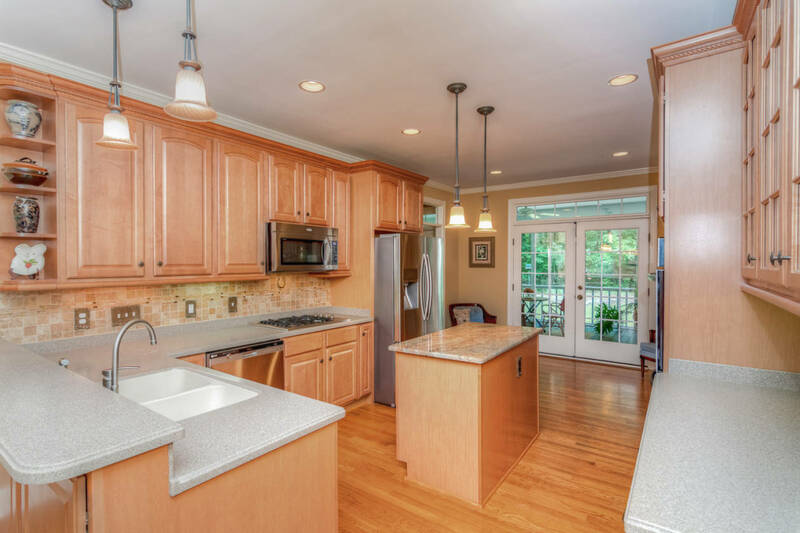 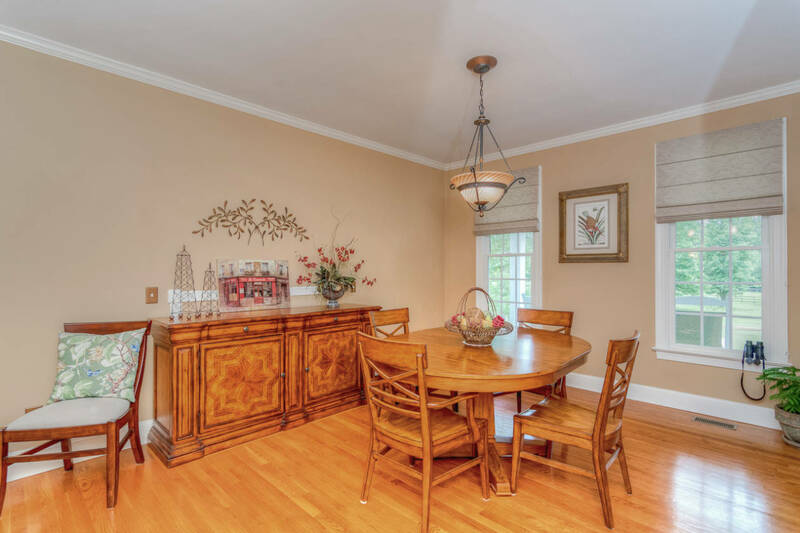 Chefs kitchen has gas cook top, ss appliances, and granite kitchen island. 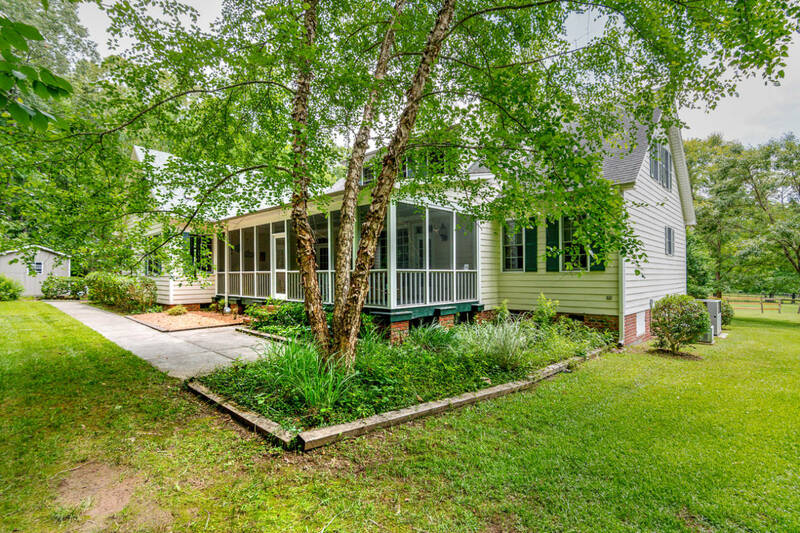 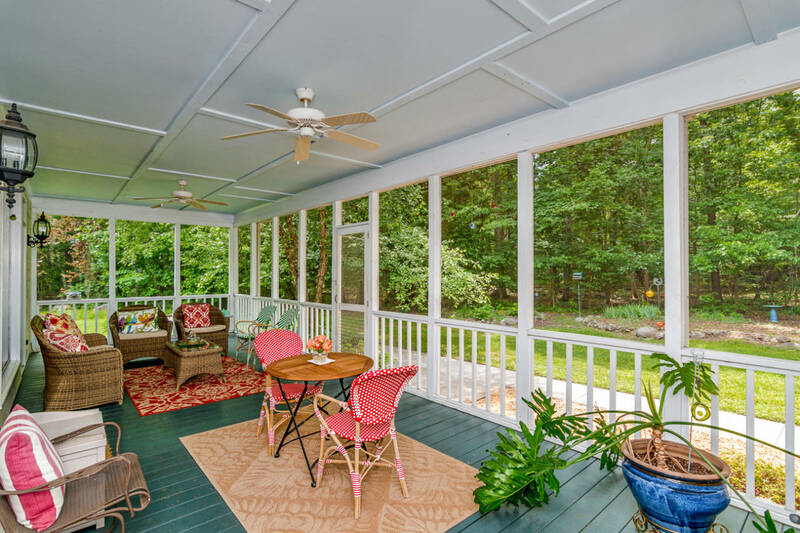 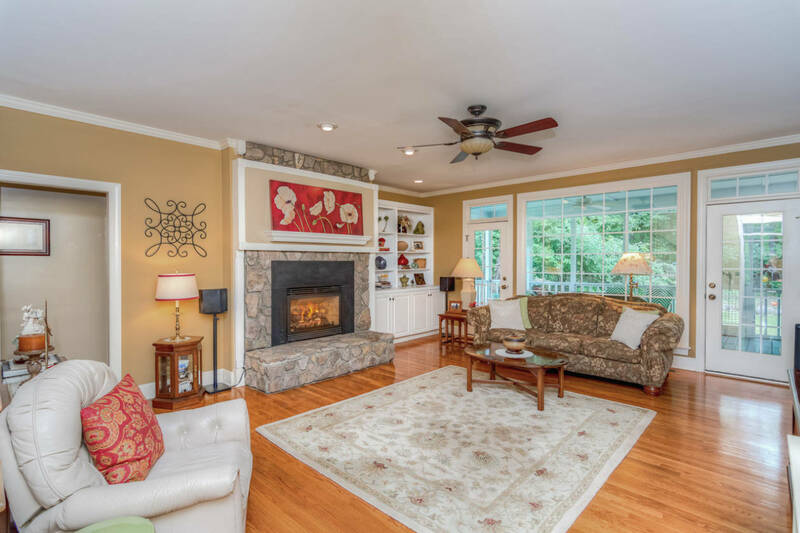 Screened-in porch overlooks hardwood trees! 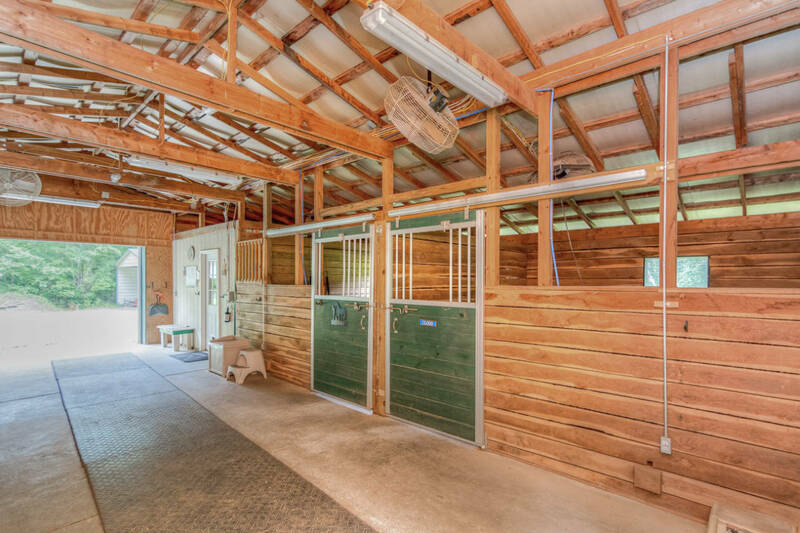 SMALL HORSE FARM WITH REMODELED 1850S FARM HOUSE AND 9 STALL HORSE BARN. 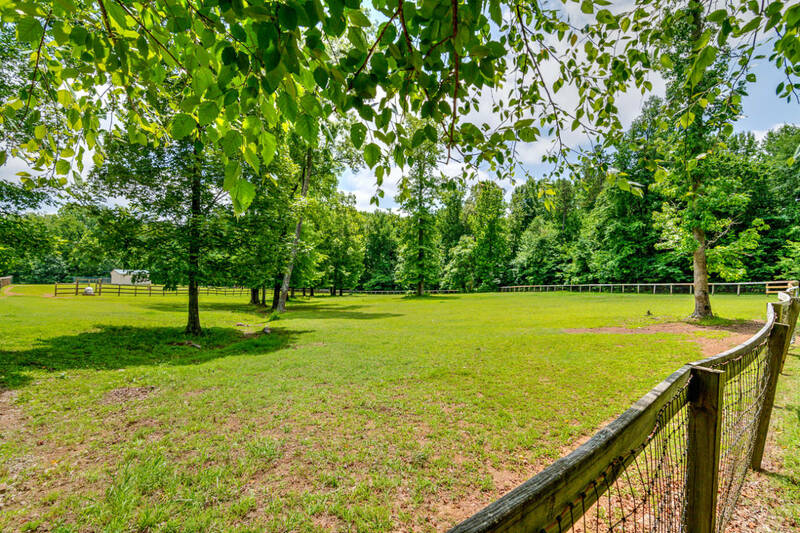 RARE CHANCE TO OWN A 43.15 ACRE FULLY TURNKEY HORSE FACILITY AND BEAUTIFUL HOME!